With the advent of alternative messaging apps like Viber, WhatsApp, and GroupMe, SMS is slowly losing the dominance it once had. Many Android users often use these feature-rich messaging apps instead of the standard SMS app for many reasons. Firstly, SMS only allows you to communicate using text messages. Apps like WhatsApp on the other hand, not only lets you text your friends, it also allows you to easily send images, videos, and music files to them. Furthermore, these applications also have features like group messaging, profiles, and much more. However, one of the main reasons why these apps are fast catching up is that they don’t cost as much as SMS. In fact, most of them are absolutely free. That said, it’s not as if traditional SMS is dying completely. Many people still use this medium to communicate with their friends and family. And, letting go of texting is almost impossible for them. For some people, texts are even more important as there are all sorts of important information in there. For example, if someone sends an address of some location, text messages from banks, and much more. Thus, there’s very little doubt that backing up SMSes is never a bad idea. On Android too, there are plenty of ways you can do that without paying any money. 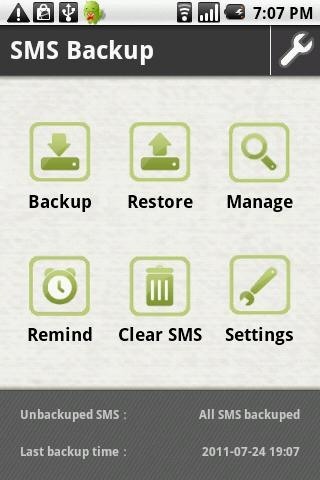 SMS Backup & Restore is a free SMS backup tool. Once installed, you can backup all your SMSes to your SD card in XML format and then transfer them to some other device. 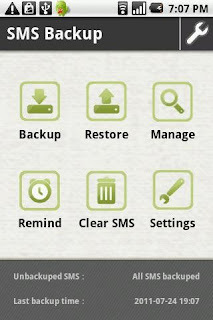 If you wanted to restore the data on some other device, simply install this app and press the restore button. Furthermore, you can also schedule automatic backups so that you won’t have to manually take backups again and again. 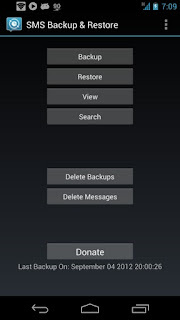 SMS Backup Plus is a free app that lets you backup your SMSes as well as MMSes to your Gmail inbox. The backups are taken automatically and all the files are sent to your Gmail account in a separate label. What’s more, you can also backup call logs with this open-source application. 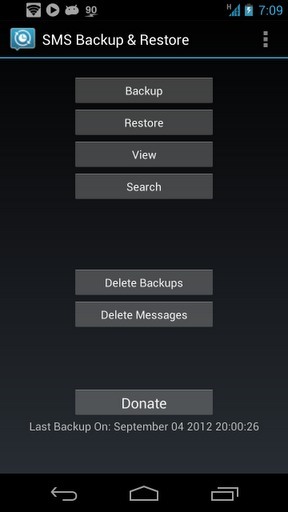 Rated 4.6 out of 5 stars, SMS Backup + is freely available for download from the Play Store. This is another highly rated app that shares the same name with the aforementioned title. This ad-free app lets you schedule backups to your SD card and then lets you restore them. One great feature of this app is that it also lets you export individual conversations instead of backing up your whole SMS history. The app has been rated 4.5 out of 5 stars in the Google Play Store and can be downloaded for free.